Students often ask us to explain the difference between cultivating “Jing” Sexual Emotional Energy vs Cool Yin Energy Cultivation. 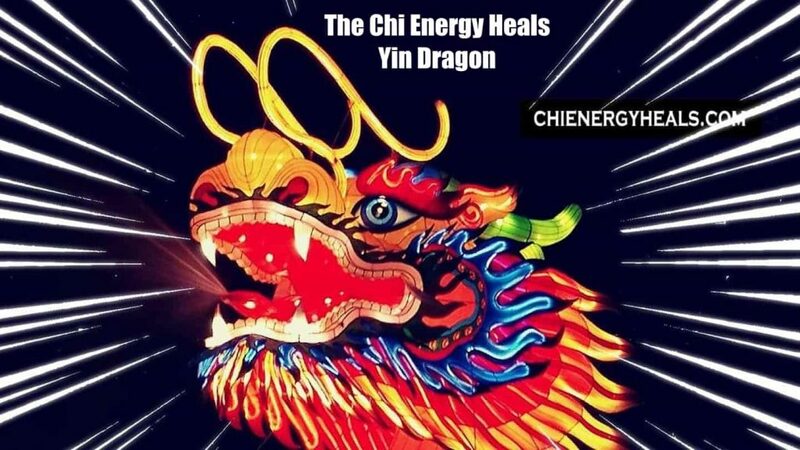 The School of Chi Energy is different in many ways when it comes to cultivating chi energy in an electrical vs a “Jing” hormonal way. The Chi Energy method teaches the student how to build up the energy using a cool tepid temperature; whereas other methods do not use any type of temperature control when cultivating chi. That is due to the way our Method cultivates (buildup) bio-energy directly from the body’s entire nerve fiber system. The Chi Energy Method goes over and explains what is happening to your actual physical body when you cultivate high amounts of chi energy or bio-photons overtime. Students learn thru practical application that “Chi Energy” behaves similar to electricity with a magnetic component added in. Sometimes, cultivating large amounts of energy may lead to overloads in the body’s nervous system; therefore, we teach students to build up energy in moderate amounts each day, helping them to avoid bad side effects. Sifu Jones & Sifu Cicero discuss the main differences between cultivating sexual hormonal energy and bio-photon electrical energy in your body. Learn how building up your body’s electrical system is so much stronger & easier to manage then dealing with hormonal flow in your body’s bloodstream. Sifu Jones explains some of the problems involved in cultivating large amounts of energy.